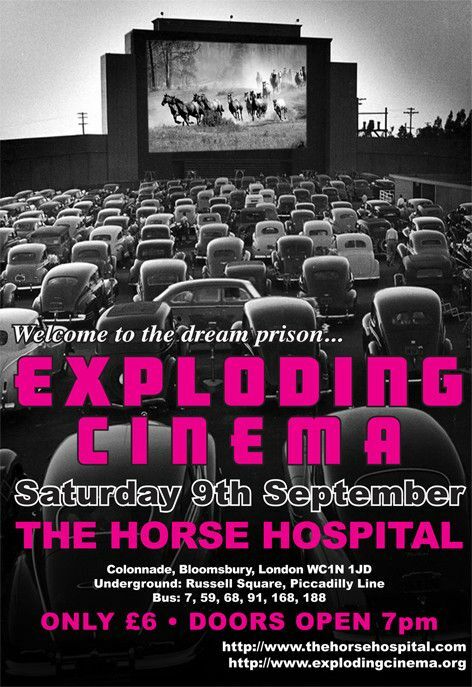 London's most fabulous film group teams up with England's underground nerve centre to bring you a night of spectacular open access cinema. 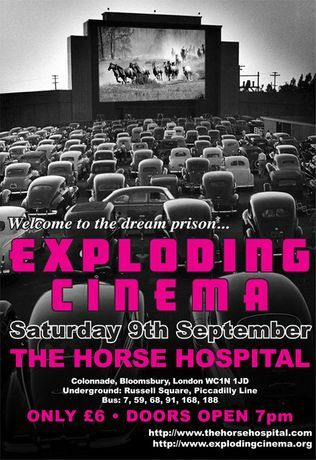 Expect all the usual short films, experimental cinema, artists moving image and D.I.Y. video. PLUS psychotomimetic visuals, awkward pauses, technical problems and the sound of empty beer bottles rolling on cobble stones !